Camp ToknowHim is an interdenominational Christian youth camp and retreat center located in the mountains of northeast Alabama. We have two separate facilities to accommodate both large and small youth groups. Each facility is designed to be comfortable year round and all of our buildings are equipped with central heat and air conditioning. The property around the camp abounds with miles of wooded trails, amazing rock formations and breathtaking views of the Tennessee River. 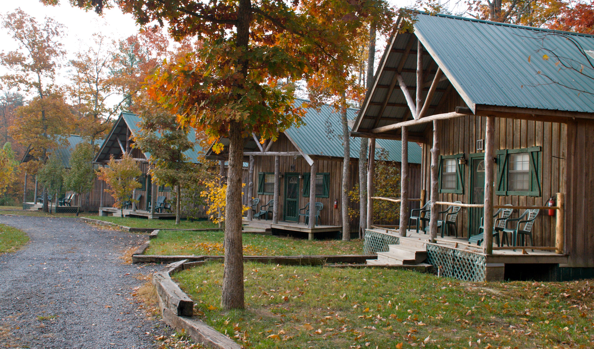 Camp ToknowHim is conveniently located near Chattanooga Tennessee, Birmingham Alabama and Huntsville Alabama.